Marlie and Me: Help a Sister Earn Her Ph.D.
Help a Sister Earn Her Ph.D. If you ever worked and/or went to school while raising kids, then you can relate to Tonjia Coverdale. 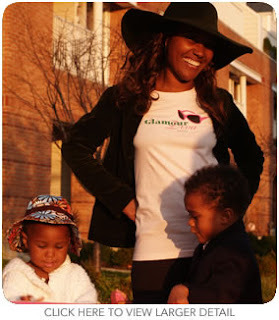 If you are a mom of children age 5 and under, then you can help this mom-preneur extraordinaire complete her dissertation and earn her PhD in business. How? By taking this quick and easy survey about online shopping. Thanks for the link! Gotta admire someone who's got such dreams. Hey, how's the baby? All grown up? Saw you at SITS, and thought I'd drop by!